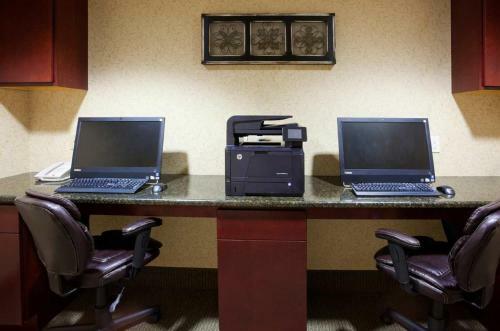 With convenient access to Interstate 380 and close to some popular points of interest, this Cedar Rapids hotel offers many free amenities along with modern facilities and comfortable accommodations. 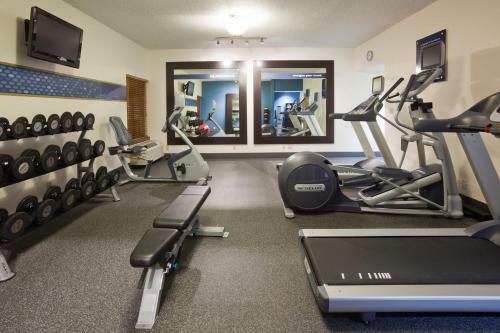 Guests at the Hampton Inn Cedar Rapids can start the morning with a free hot breakfast buffet or enjoy a workout in the on-site fitness centre. 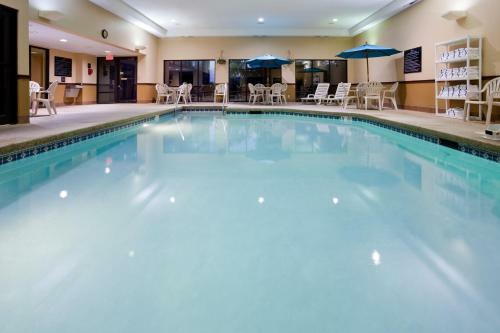 The hotel also provides free wireless internet access along with an indoor swimming pool. 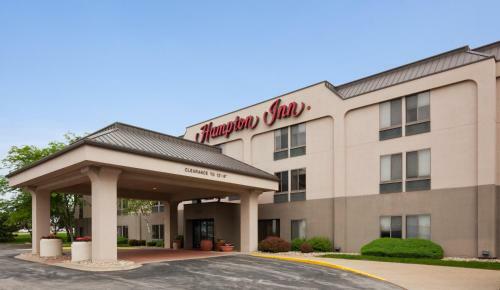 Only a short distance from the Cedar Rapids Hampton Inn, guests can discover an endless variety of recreational activities, including hiking, fishing, and boating at Coralville Lake. 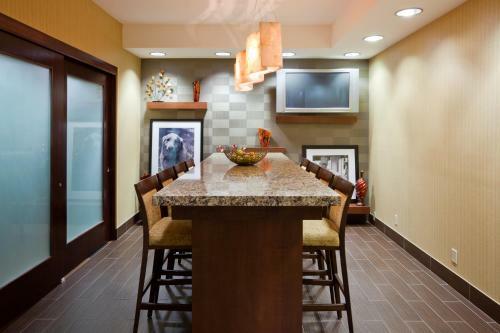 Amana Colonies, a unique German-style village filled with wineries, bakeries and shops, is also within driving distance. 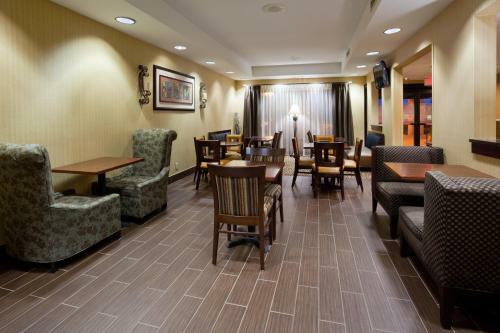 the hotel Hampton Inn Cedar Rapids so we can give you detailed rates for the rooms in the desired period.